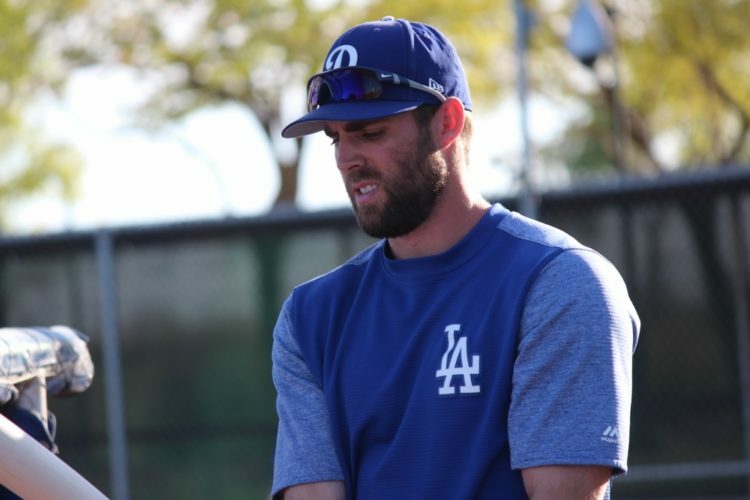 When Chris Taylor was recalled last season, no one was expecting much of anything, but he soon established himself as one of the more valuable players on the team and became a fixture in center field. Some thought he was a fluke, some thought his production was sustainable. And it isn’t like he went crazy on offense. 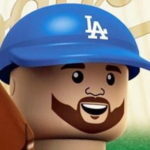 In 2017, he had a .288/.354/.496 triple slash line with a 126 wRC+, putting him in the same neighborhood as Domingo Santana (126 wRC+), future teammate Brian Dozier (125) and one point behind former teammate and Dodger fan favorite Josh Reddick and some guy named Corey Seager. This season, however, Taylor hasn’t been able to replicate 2017’s production. He’s hitting .248/.322/.434 with a 107 wRC+ while playing center field and shortstop. That’s plenty acceptable, but it’s not the level of production he displayed last season. So, what happened? The numbers don’t clearly identify why his production has dipped. The batted ball numbers just muddy the waters even more. Taylor is doing almost everything better this season. He’s hitting more line drives and fly balls, fewer ground balls, making more hard contact, less soft contact and hitting the ball harder. Yes, his BABIP has dropped 27 points from .361 last season to .334 this season, but that’ll happen with an increase in fly ball rate. Still, the positive trends in his batted-ball data haven’t translated to more production. Of course, he’s putting fewer balls in play, which could account for the production issues. Let’s look at his plate discipline numbers. He has seen his strikeout rate and swinging strike rate increase, but strangely enough, he hasn’t chased as much this season. His contact rate has suffered, but for all his strikeouts looking, it’s up just 1.7 points from last season. The raw data will tell you he already has more this season (45) than he did last season (42). For a guy who is as valuable on defense as Taylor is, this level of offensive production is acceptable. Dave Roberts has moved him all over the lineup, but he might be more of a No. 6-7 hitter now than the top-of-the-order guy he was last season. The Dodgers have plenty of players capable of producing at All-Star levels. Taylor was that guy in 2017, but he hasn’t been in 2018. And that’s fine. He’s a quality player who will continue to play every day. One thing he could do, as one of the fastest players on the team, is be a bit better in the stolen base department. He was 17-for-21 last season. He’s just 7-for-13 this season. So, Taylor is doing alright. This might be the kind of player he is. Maybe he’ll start getting a bit luckier with his batted balls, but if he doesn’t, he’s just fine the way he is.